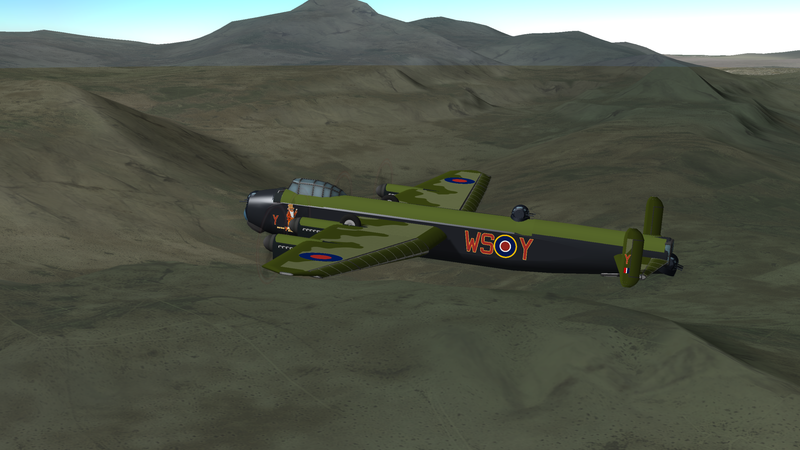 Four-engine heavy bomber aircraft developed in the 1930s, probably the most recognisable WWII bomber. 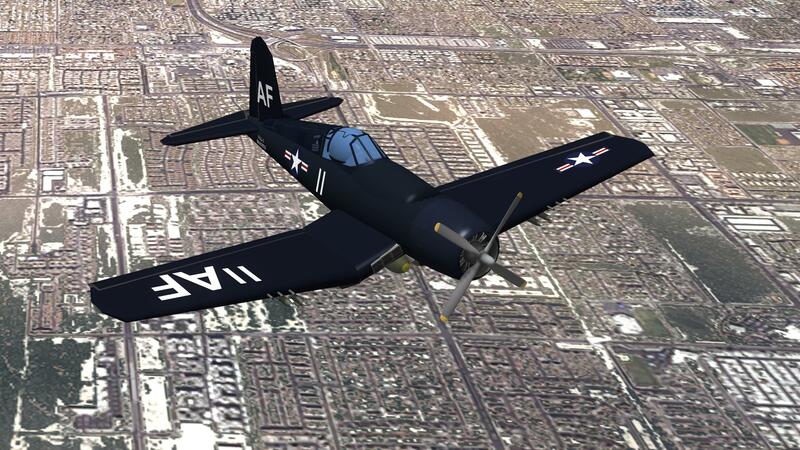 American, carrier-based aircraft, the longest produced piston-engined fighter in U.S. history (1942–53). 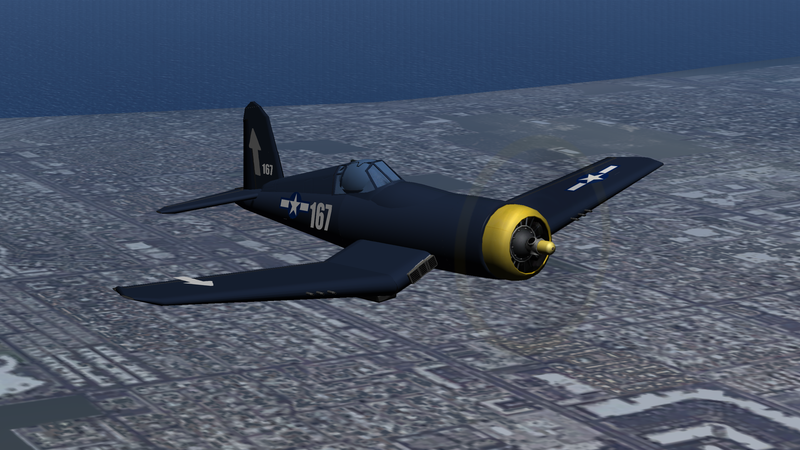 F4U-1D is an earlier version with Pratt & Whitney R-2800-8 radial engine. 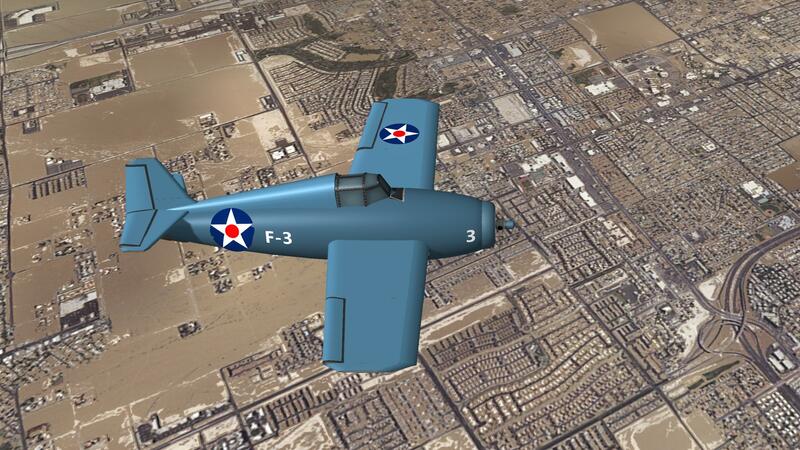 Later variant (1944) with more powerful Pratt & Whitney R-2800-18W radial engine. 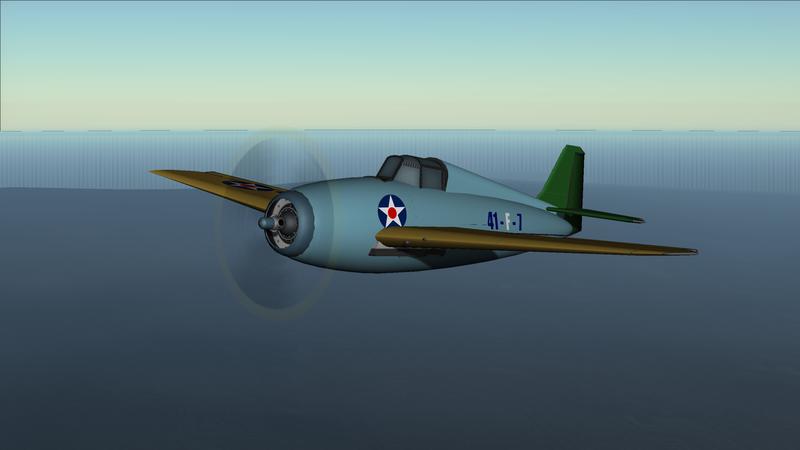 American carrier-based fighter aircraft that began service with both the United States Navy and the British Royal Navy (as the Martlet) in 1940. Look at the red dot in the US Air Force logo. It was later replaced by the new signature with white star in the middle due to similarity with Japanes Air Force logo. 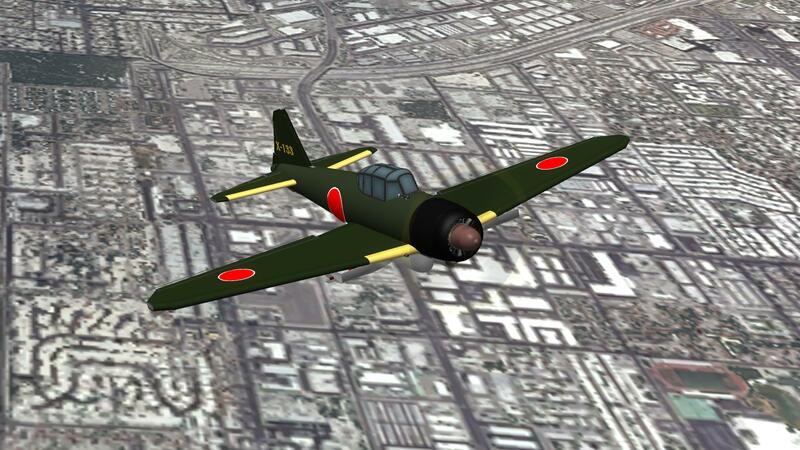 Long-range fighter aircraft, operated by the Imperial Japanese Navy from 1940 to 1945. 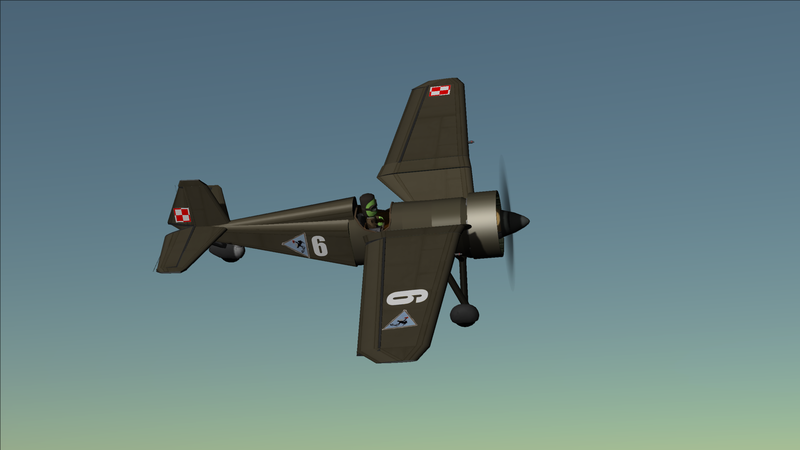 The PZL P.11 was a Polish fighter aircraft, designed in the early 1930s by PZL in Warsaw. It was briefly the most advanced fighter aircraft of its kind in the world. Impressive! 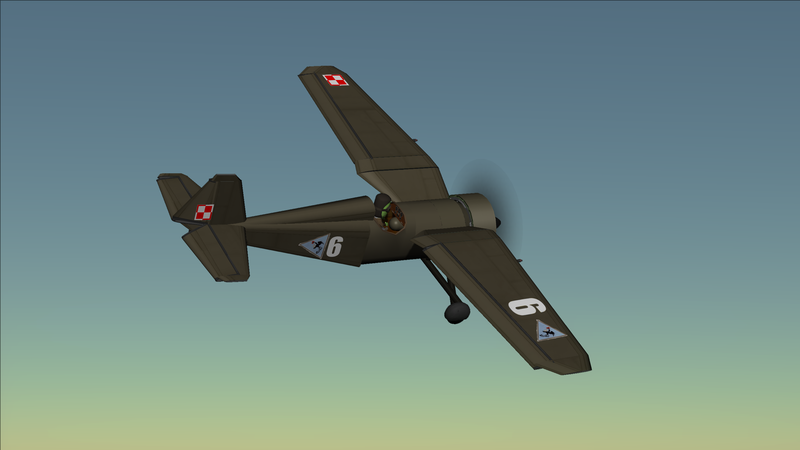 I love the PZL P.11c especially. Phenomenal. I can't stop looking at the Avro Lancaster and the Vought F4u Corsair. I also really like your Hellcat, and know it as the plane that bested the Zero. 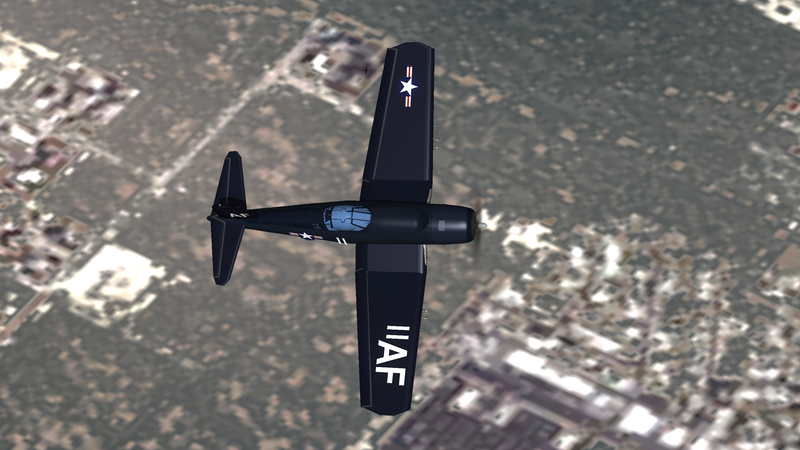 This is the kind of retexturing/repainting I wish to be possible in the stock game. Good job! Great stuff. Waiting to see more RO replicas from you. I totally agree! 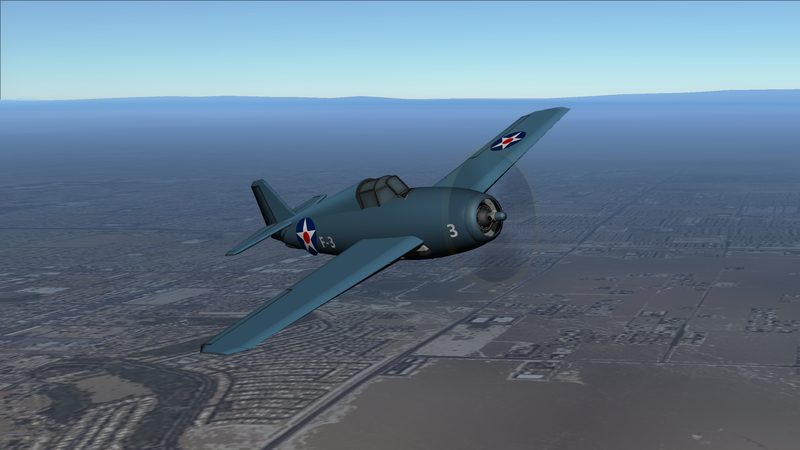 I've flown the IL2 series for many years. 1946 is a 'bursting at the seams' monster collection of so much awesome. 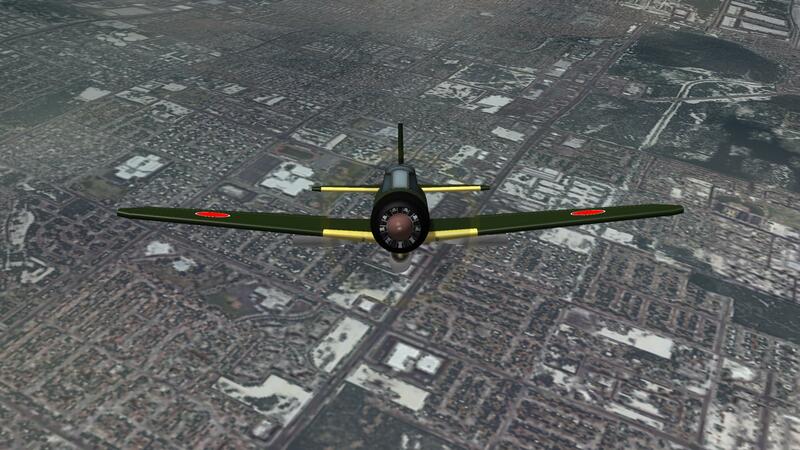 The newest IL-2 game runs on the same engine as Warthunder, never played it though. Wow...this is the sort of stuff I build, but you are just so much better. I'd like to see the Bf-109, Spitfire, Hurricane, P-51 and a few others! 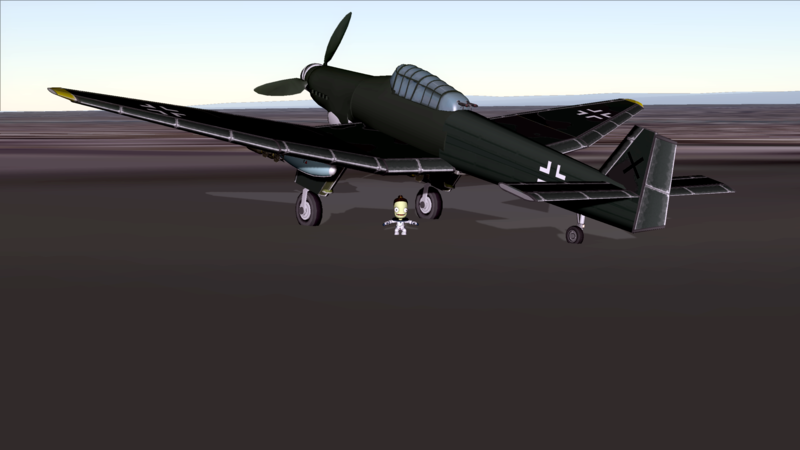 The Focke-Wulf Fw 190 Würger (English: Shrike) is a German single-seat, single-engine fighter aircraft designed by Kurt Tank in the late 1930s and widely used during World War II. The most successfull german fighter during WWII, over 20000 units were produced during war period. 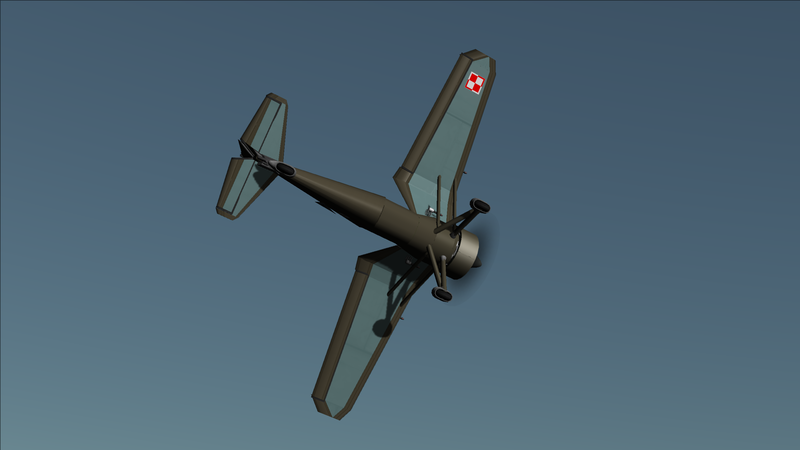 High altitude variant with longer fuselage. BMW 801D engine was replaced by Junkers Jumo 213 A. ~700 units were produced. 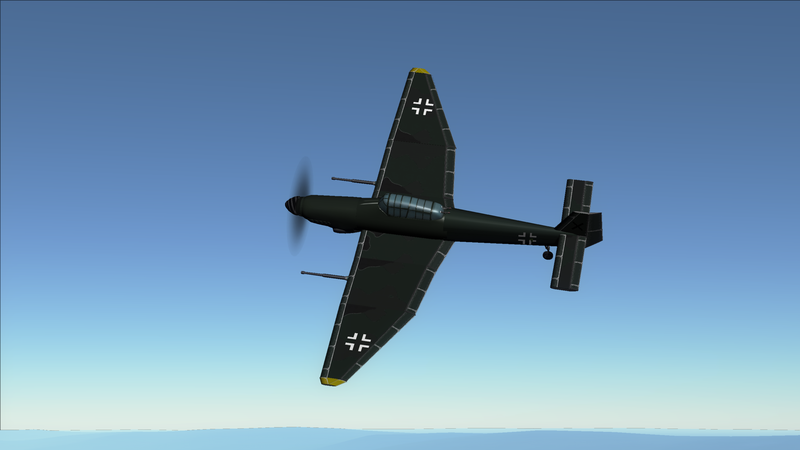 Developed from Fw 190, Ta 152 was a WWII German high-altitude fighter interceptor. Only ~43 units were produced. 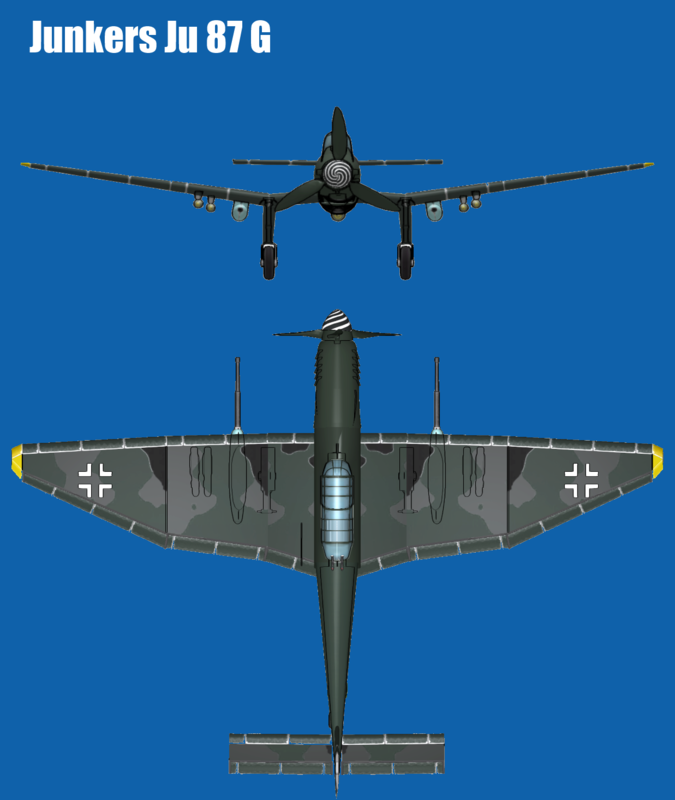 You can easily notice increased wingspan compared to previous versions. 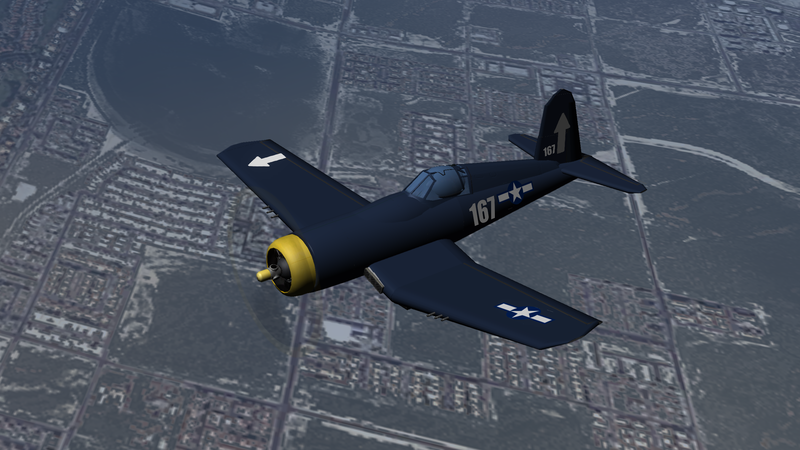 The Ta 152 also featured a new engine: Jumo 213 E, optimized for better performance at high altitudes, pressurized cockpit, autopilot and a heated armorglass windscreen for bad-weather operations. British jet fighter developed and manufactured by de Havilland. Having been developed during the WWII to harness the newly developed jet engine, the Vampire entered service with the RAF in 1945. It was the second jet fighter, after the Gloster Meteor, operated by the RAF, and its first to be powered by a single jet engine. British postwar single-engined jet aircraft developed from the de Havilland Vampire. 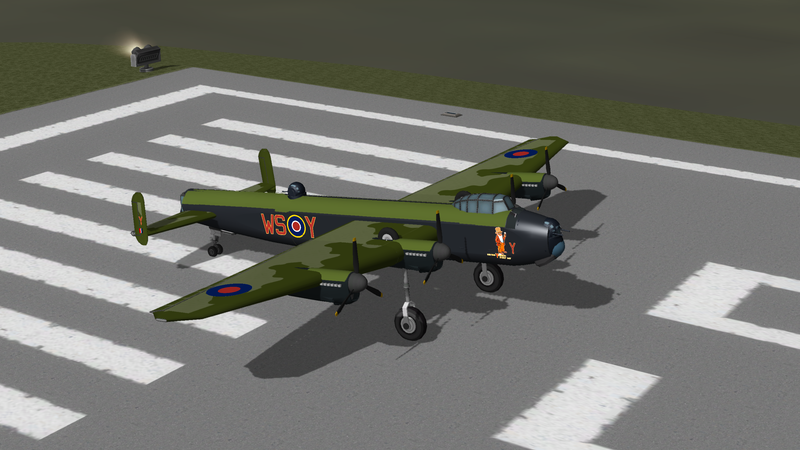 It served with the RAF as a single-seat fighter-bomber and two-seat night fighter. The Venom was an interim between the first generation of British jet fighters – straight-wing aircraft powered by centrifugal flow engines such as the Gloster Meteor and the Vampire and later swept wing, axial-flow-engined designs such as the Hawker Hunter and de Havilland Sea Vixen. The Venom was successfully exported, and saw service with Iraq, New Zealand, Sweden, Switzerland and Venezuela. one of the US Navy's first successful carrier-based jet fighters. 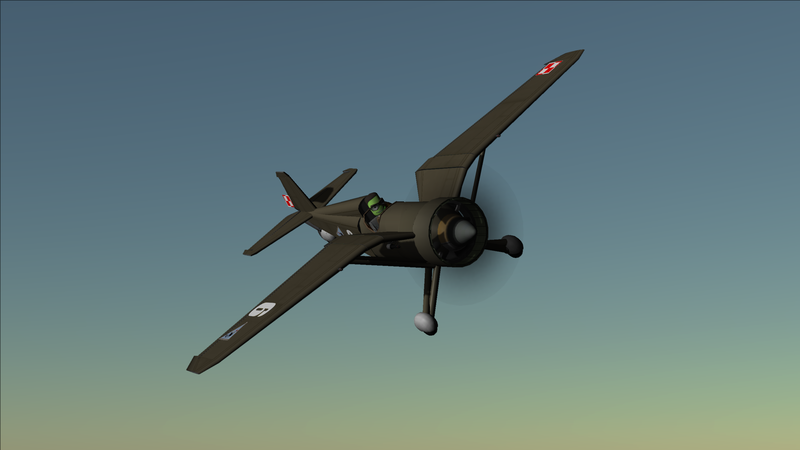 A single-engined, straight-winged day fighter, it was fitted with an armament of four 20 mm (0.79 in) cannons and could carry a wide assortment of air-to-ground munitions. The Panther was used extensively by the U.S. Navy and the US Marine Corps in the Korean War. It was also the first jet aircraft used by the Blue Angels flight team, being used by them from 1949 through to late 1954. The aircraft was exported to Argentina and was the first jet used by the Argentine Naval Aviation. 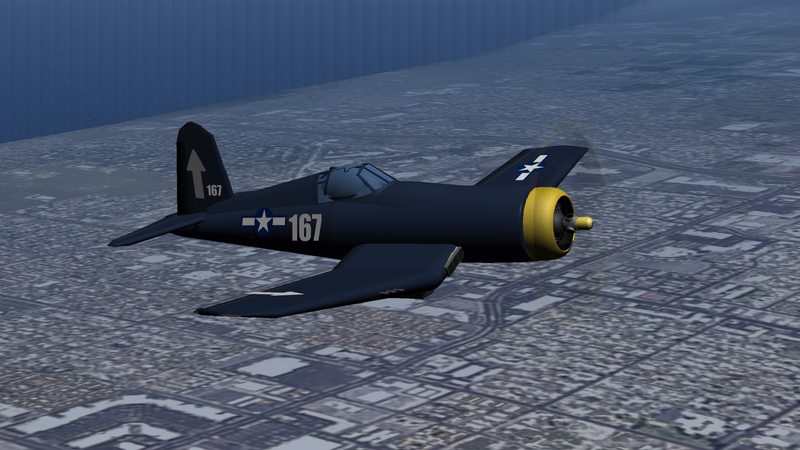 Total F9F production was 1,382. 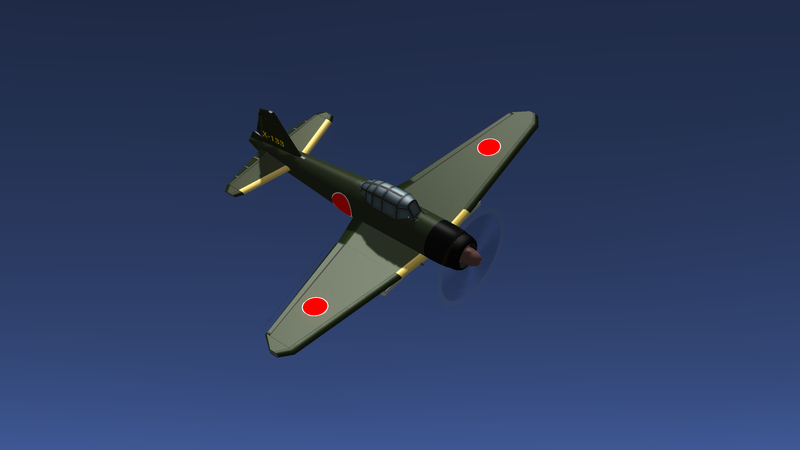 The Mitsubishi Ki-200 / J8M1 Shusui (Japanese: 三菱 J8M 秋水, literally "Autumn Water", used as a poetic term meaning "Sharp Sword" deriving from the swishing sound swords make) was a Japanes World War II rocket-powered interceptor closely based on the German Me 163 Komet. 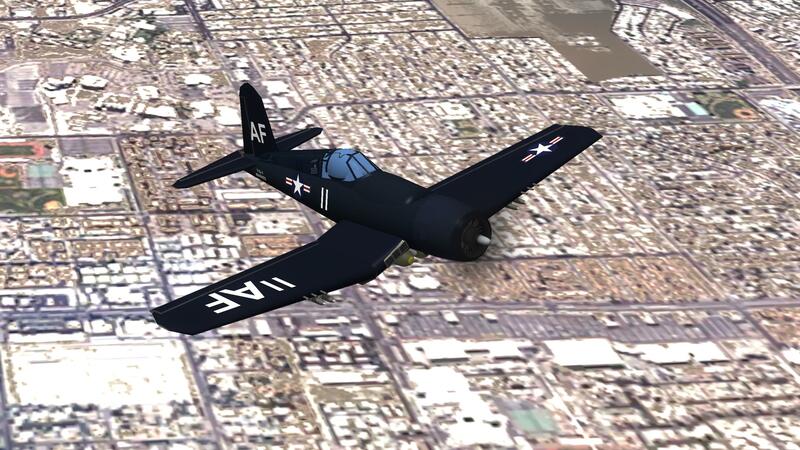 Built as a joint project for both the Navy and the Army Air services, it was designated J8M (Navy) and Ki-200 (Army). Such awesome! This thread deserves way more attention than it's getting. This thread is great! Makes me want to make some custom textures and put some things like this together in the stock game! Sadly that requires like 500+ parts per craft, so I will have to wait till 1.1 update. 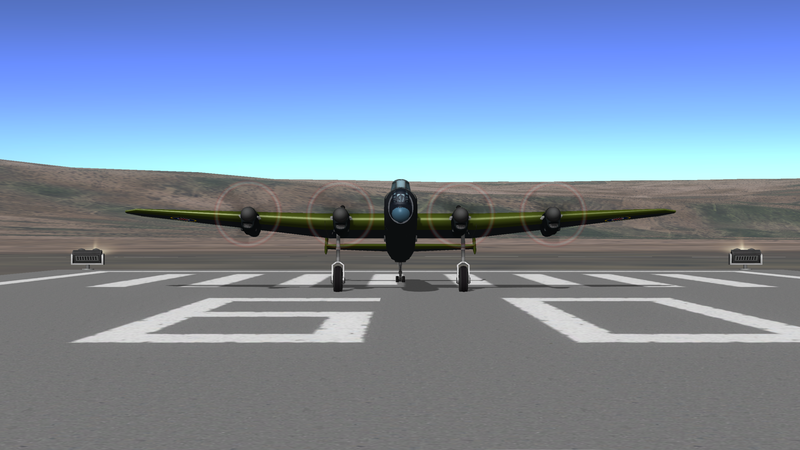 Anyhow, I love the video on the X-1 it's awesome! That X-1 flight is what made me sub to your channel. Would love to see some of those planes dogfight. That's one of many reasons why I am using Procedural Parts. Average part count for my vessels is ~60-70 for the fighters and 120 for the bombers. Would love to see some of those planes dogfight. Yeah I think 6 vs 6 or maybe 7 vs 7 fights would be possible after 1.1 update. I am yet to see someone do an actual, realistic military air mission. I'd like to see some Gulf-War material in this thread. Can you do a dogfight vid on... say... 3 or 4 f-15Cs on SEAD around the southern Persian Gulf, in Iran territory, spot a squadron of MiG-21s in flight. They decide to rendezvous and exchange fire. The Ilyushin Il-28 (Russian: Илью́шин Ил-28 NATO reporting name: Beagle) is a jet bomber of the immediate postwar period that was originally manufactured for the Soviet Air Forces. It was the Soviet Union's first such aircraft to enter large-scale production. Over 6600 units were produced. The Il-28 was widely exported, serving in the air arms of some 20 nations ranging from the Warsaw Pact to various Middle-Eastern and African air forces. 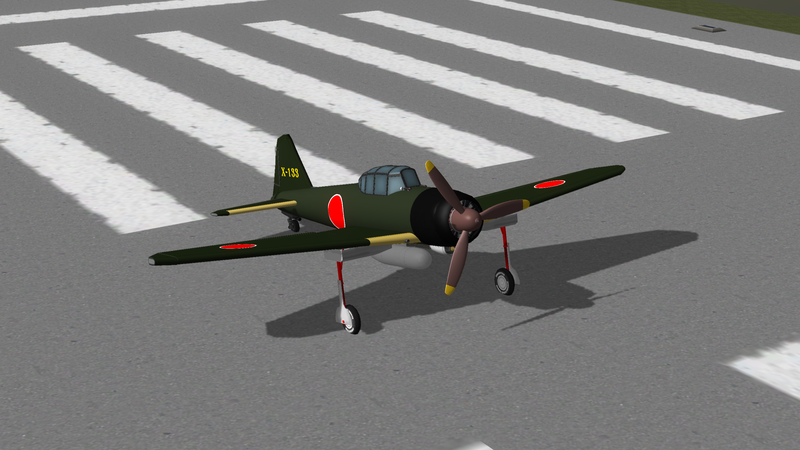 Currently the only Il-28s in service are approximately 30 aircraft which operate with the Korean People's Air Force. 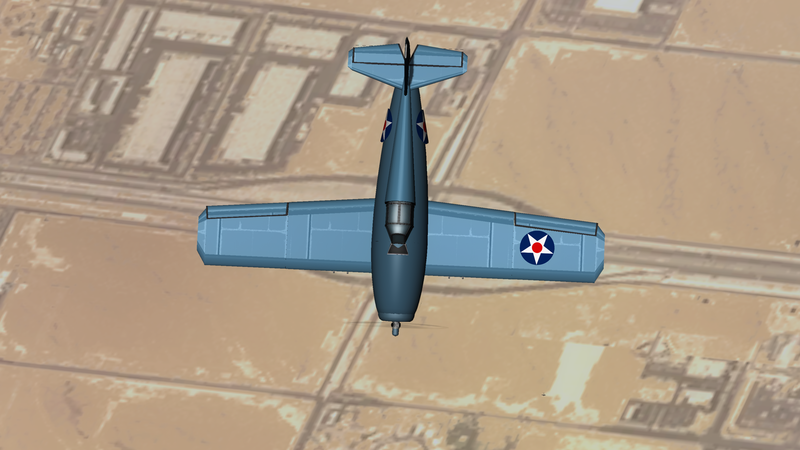 I am only recreating planes which exist/existed in real life. 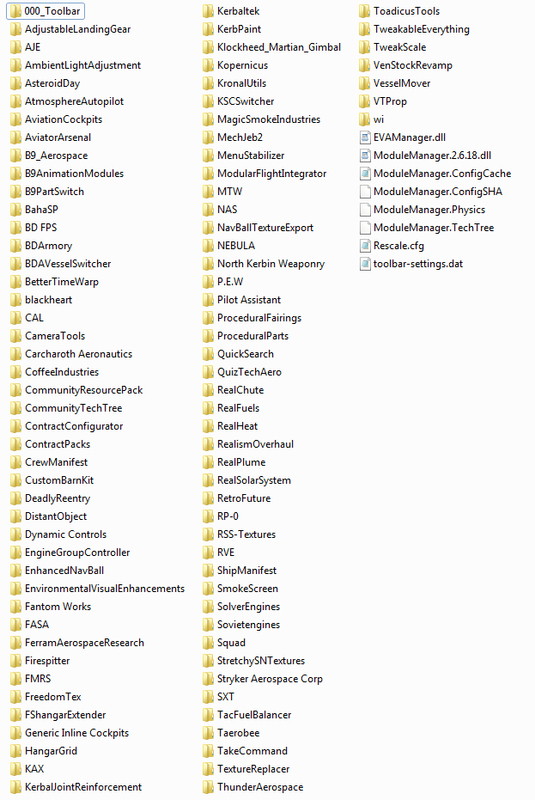 As to the download you would need Realism Overhaul and all required mods - my vessels will not load with non-RO installs. The Convair B-36 "Peacemaker" was a strategic bomber built by Convair and operated solely by the United States Air Force (USAF) from 1949 to 1959. B-36 was a a world's first bomber with an unrefuelled intercontinental range and the largest mass-produced piston engine aircraft ever made. It had also the longest wingspan of any combat aircraft ever built, at 230 ft (70.1 m). Only 388 units were produced. 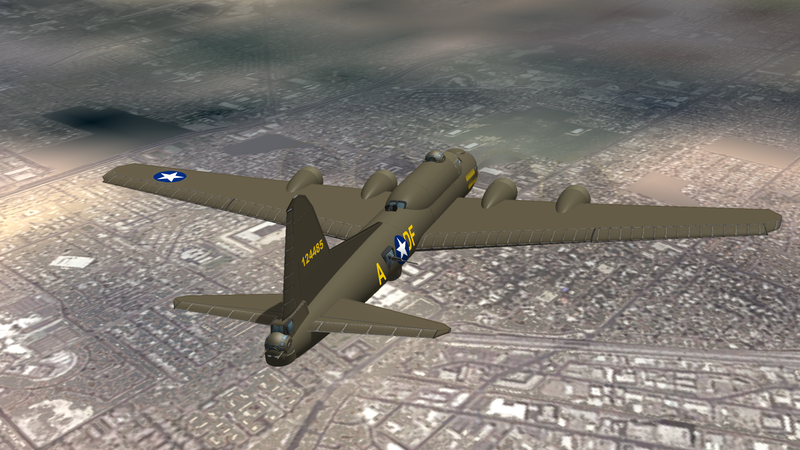 The genesis of the B-36 can be traced to early 1941, prior to the entry of the United States into World War II. At the time it appeared there was a very real chance that Britain might fall to the bad person "Blitz", making a strategic bombing effort by the United States Army Air Corps (USAAC) against Germany impossible with the aircraft of the time. 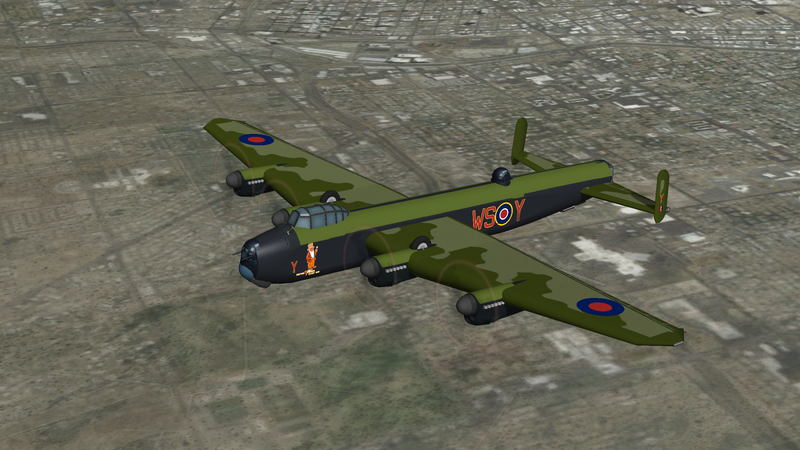 The United States would need a new class of bomber that could reach Europe from bases in North America, necessitating a combat range of at least 5,700 miles (9,200 km), the length of a Gander, Newfoundland–Berlin round trip. 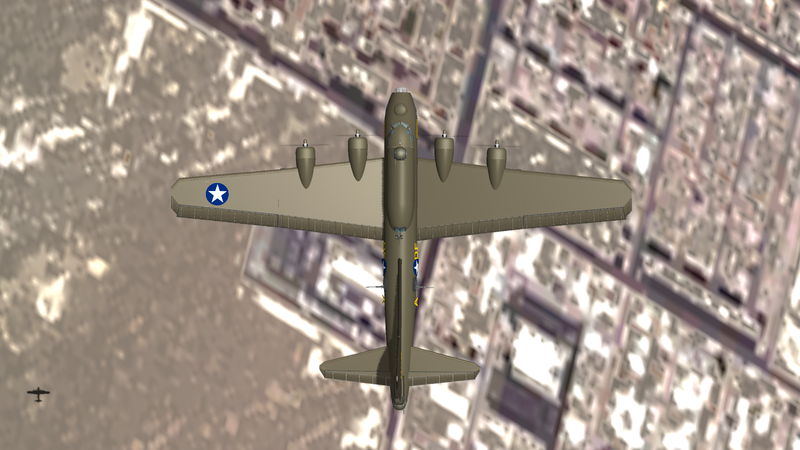 The USAAC therefore sought a bomber of truly intercontinental range, similar to the bad person RLM's own ultra-long-range Amerika Bomber program, which itself began in the spring of 1942. 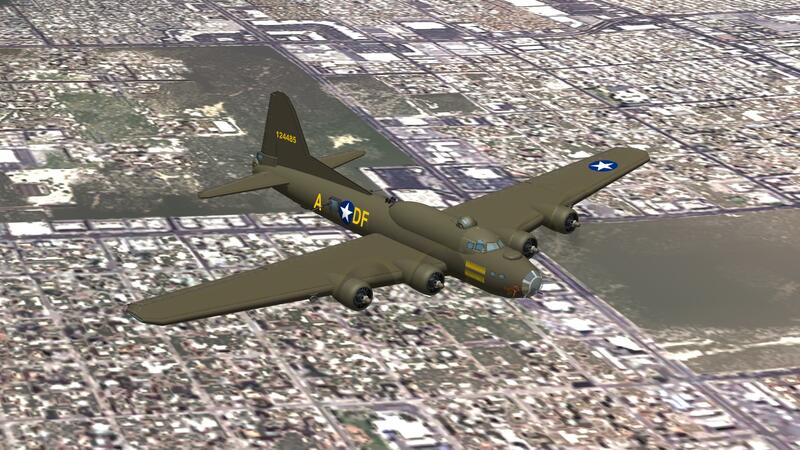 The four bomb bays could carry up to 86,000 pounds (39,000 kg) of bombs, more than 10 times the load carried by the World War II workhorse, the Boeing B-17 Flying Fortress, and substantially more than the entire B-17's gross weight. The defensive armament consisted of six remote-controlled retractable gun turrets, and fixed tail and nose turrets. Each turret was fitted with two 20 mm cannons. However The advent of air-to-air missiles has made conventional gun turrets obsolete. They were later removed and replaced by a parasite fighter: McDonnell XF-85 Goblin and Republic F-84 Thunderstreak. Unfortunately parasite fighters were extremely sensitive to the bomber's turbulence thus docking was a very demanding task even for the most skilled pilots. Finally the program was cancelled. B-36 after only 5 years of production was replaced by swept-wing, jet-powered B-52 stratofortress. 1.The Peacemaker was not designed for aerial refueling and required intermediate refueling bases to reach its planned targets deep in the Soviet Union. 2.Its slow speed made it vulnerable to Soviet jet interceptor aircraft, making long-range bombardment flights over Soviet territory extremely hazardous, seriously compromising its ability to reach its planned target and return. My replica is the biggest and heaviest plane I've ever build in KSP - my heaviest plane before was SSTO to Moho in KSP 0.24. Unfortunately she is also bigger then game devs would expect - my bird needs ~3,5 km runway to takeoff which is 1km more than what we currently have in KSP. 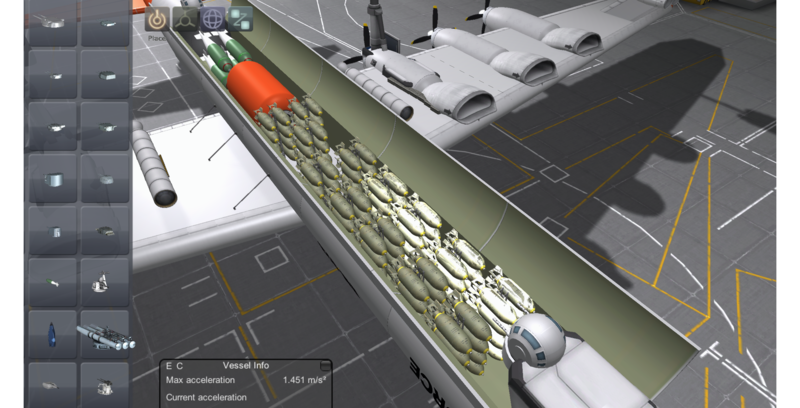 I was forced to used RATOL version and even with additional rockets she still needs 2km runway. Another thing is landing gears- they are huge but significantly smaller (2m diameter) than real ones (2,7m). Btw. look at the bomb bay - it teoretically could carry 80.000kg bombs - 160 biggest bombs from Aviator Arsenal or BD Armory. 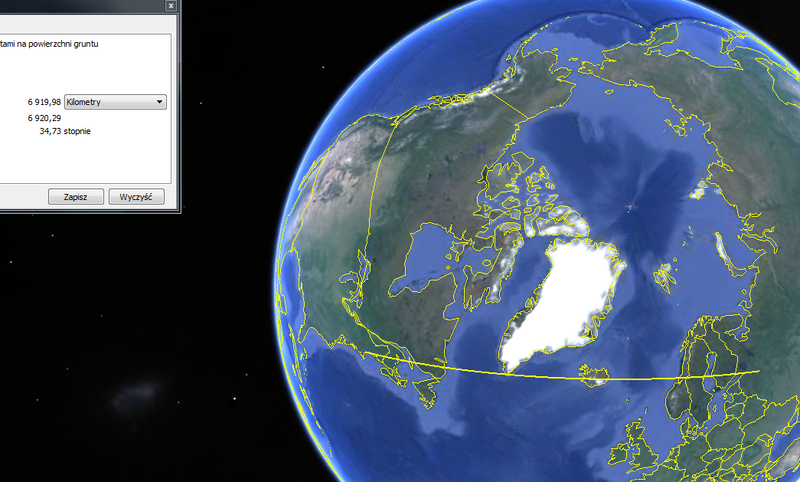 With such heavy payload combat radius is limited to only 1000km.